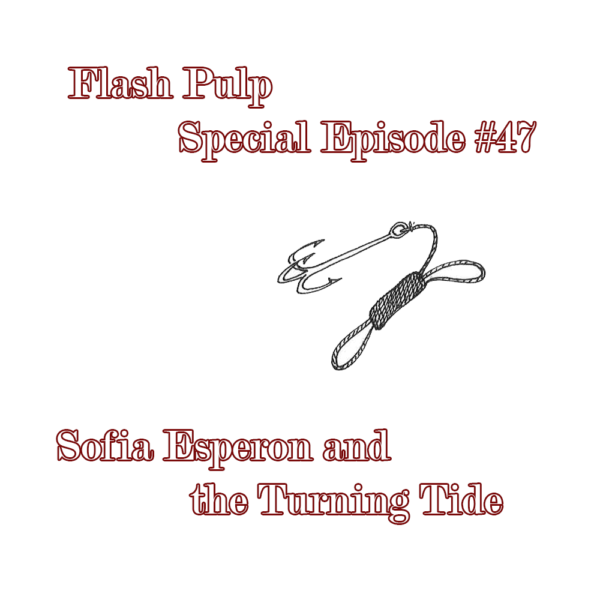 FPSE47 – Sofia Esperon and the Turning Tide | Skinner Co. Welcome to Flash Pulp, special episode forty-seven. Tonight, we return to the Hundred Kingdoms, the realm of Sofia Esperon, as the Queen must deal with a number of climbers.